NASA’s newest Martian lander is slated to do groundbreaking geologic research on the Red Planet. But first, it has to touch down this coming Monday. 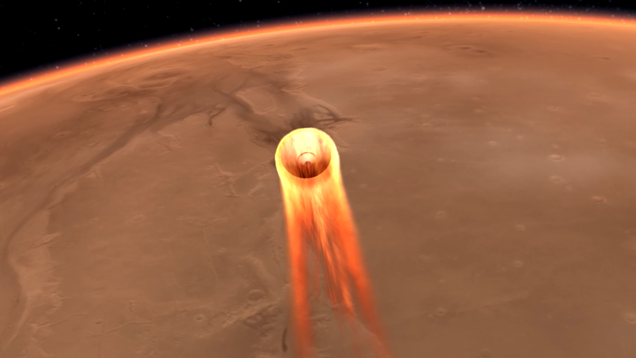 And landing on Mars is no easy feat.